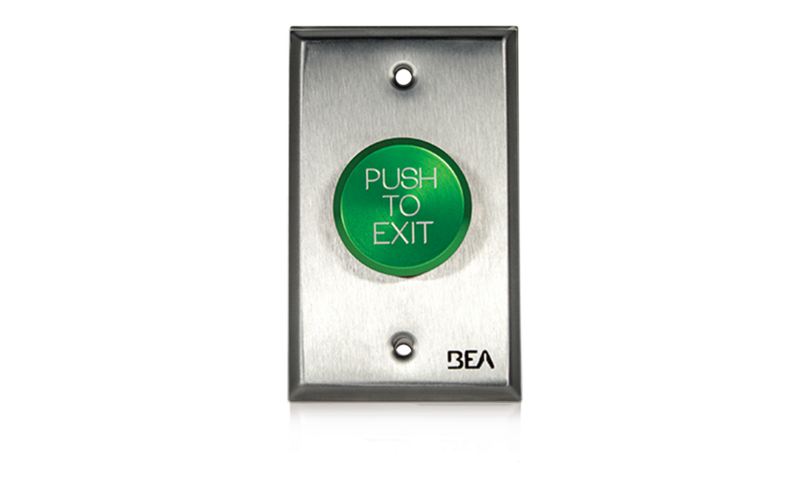 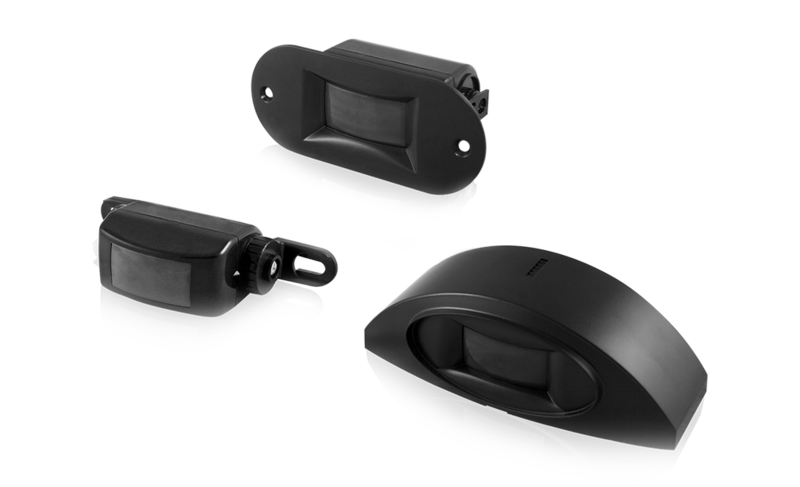 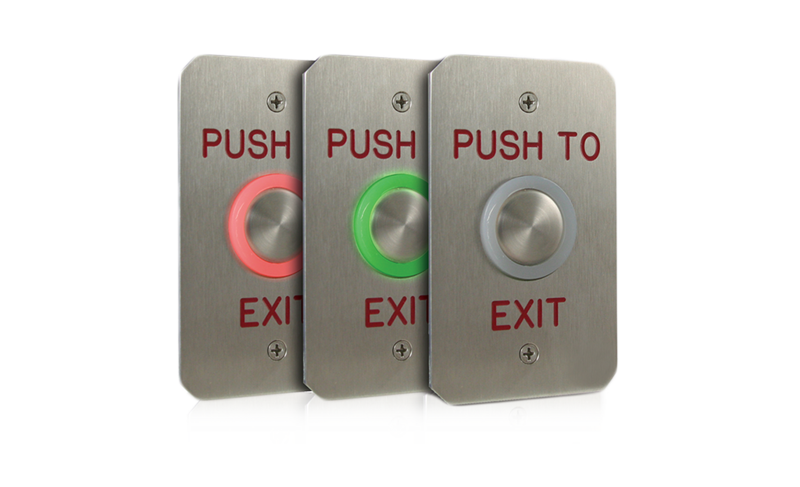 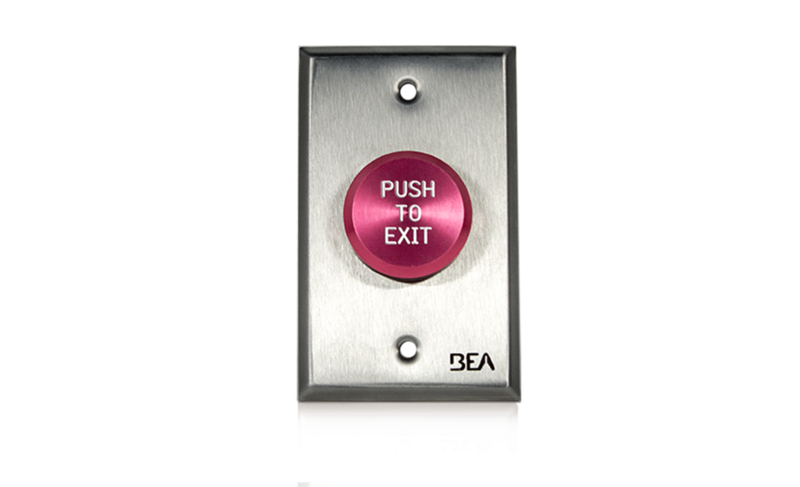 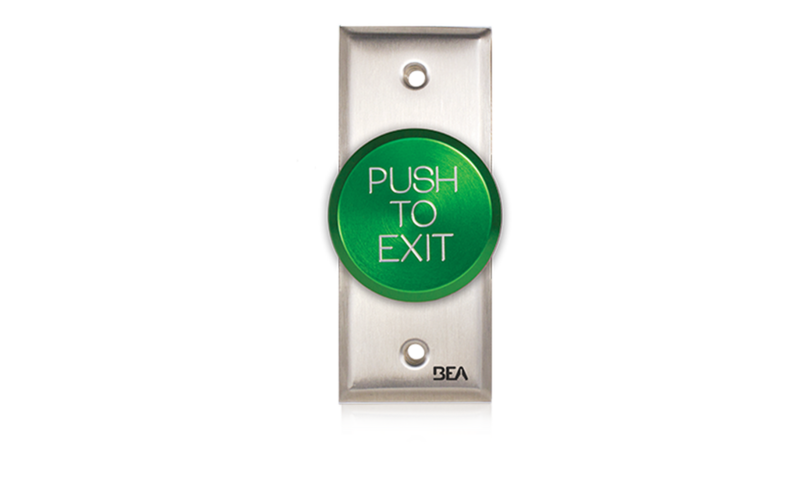 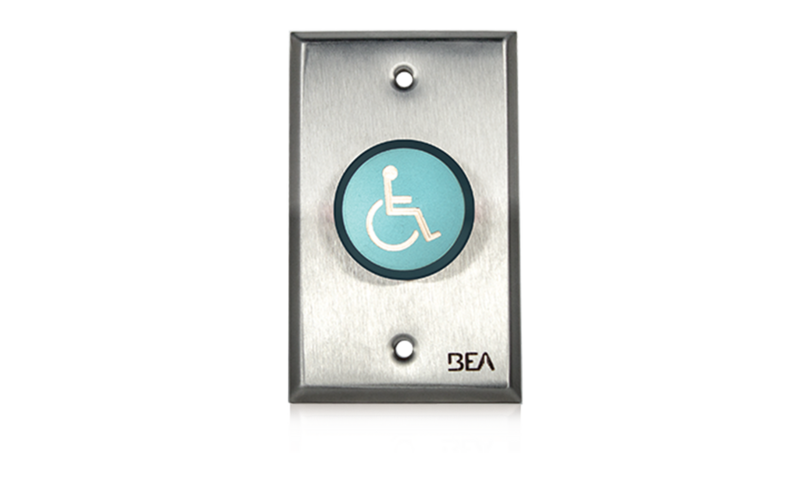 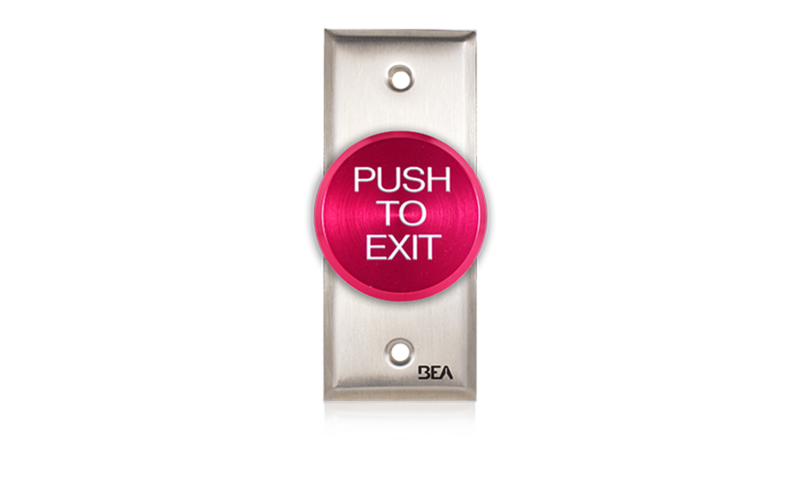 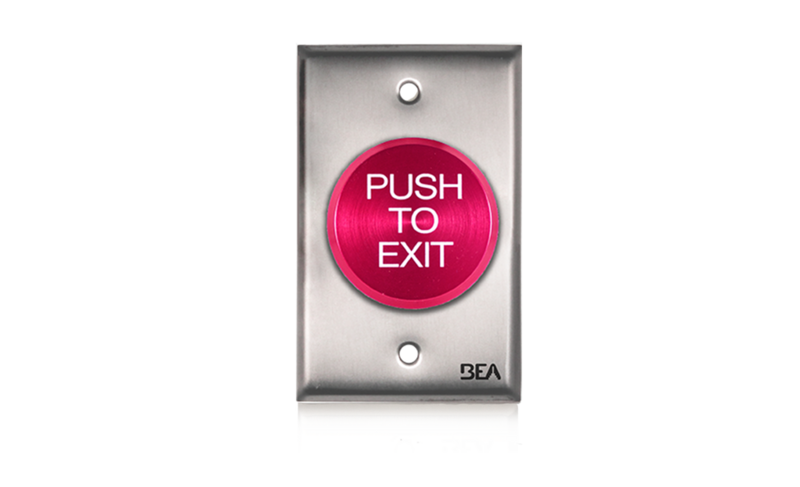 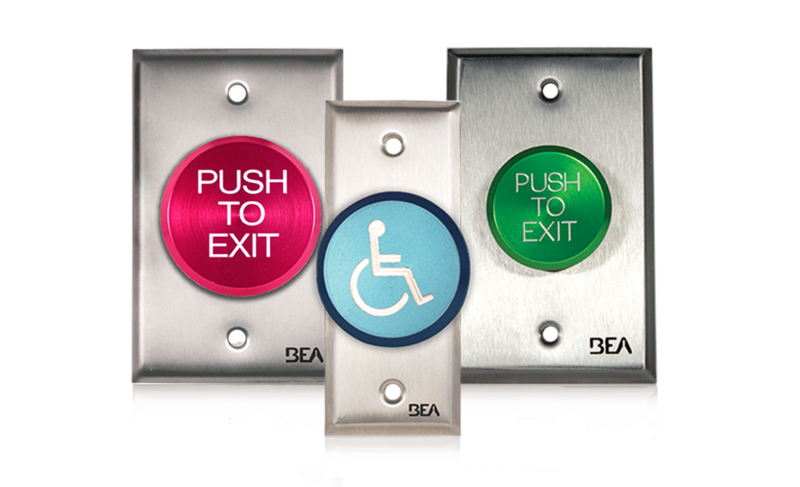 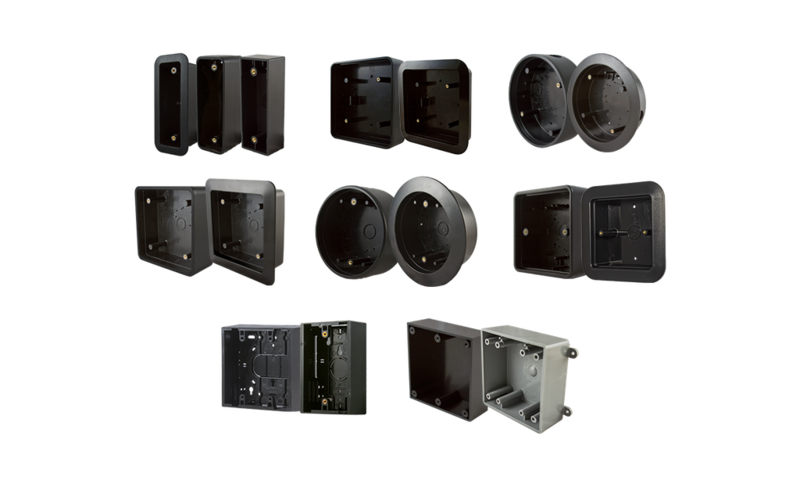 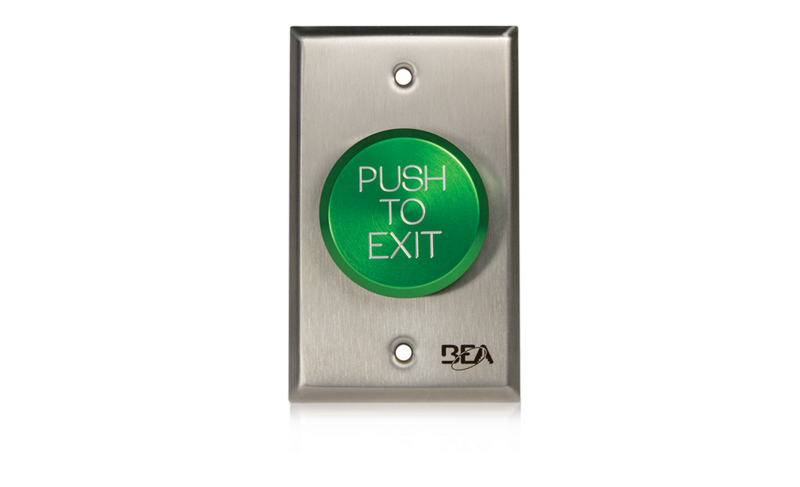 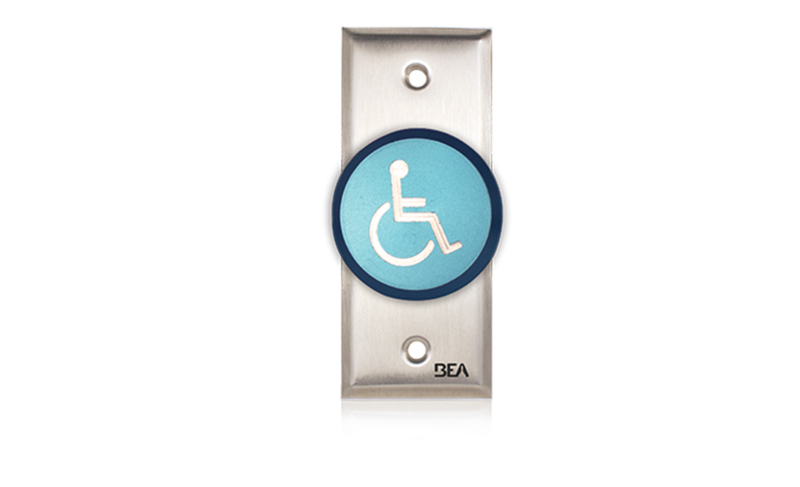 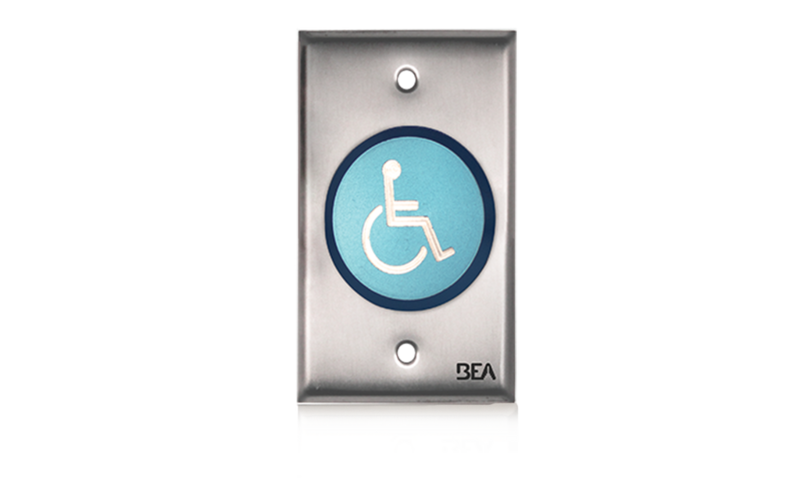 BEA’s Pneumatic Push Buttons are ruggedized, including stainless steel faceplates and colored, anodized aluminum buttons, appropriate for most indoor applications. 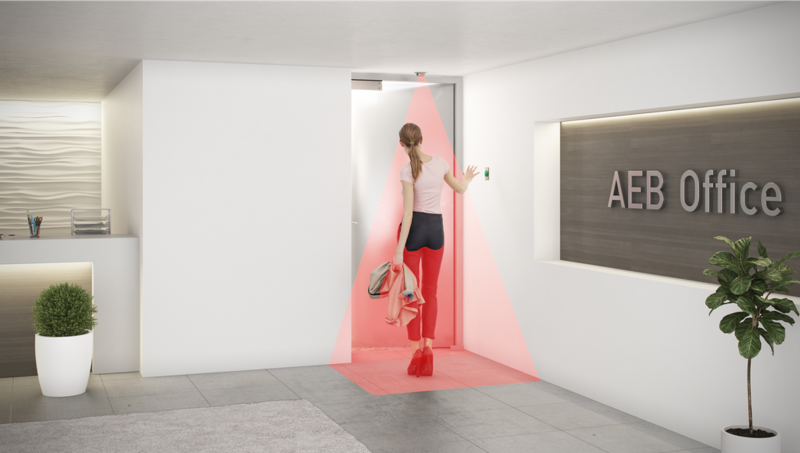 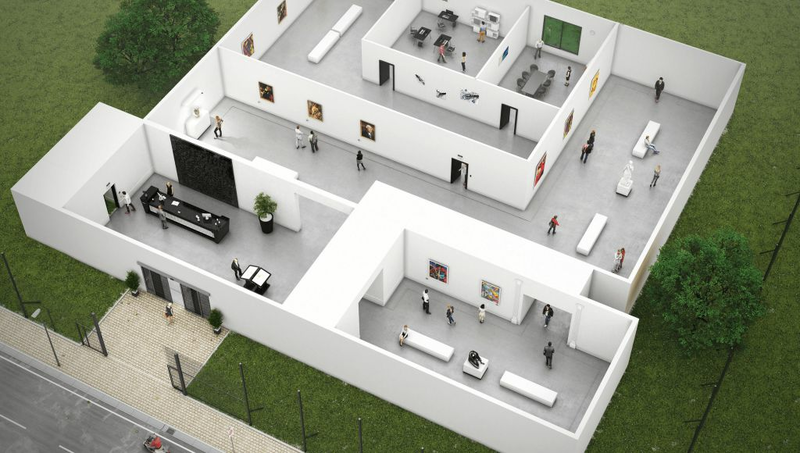 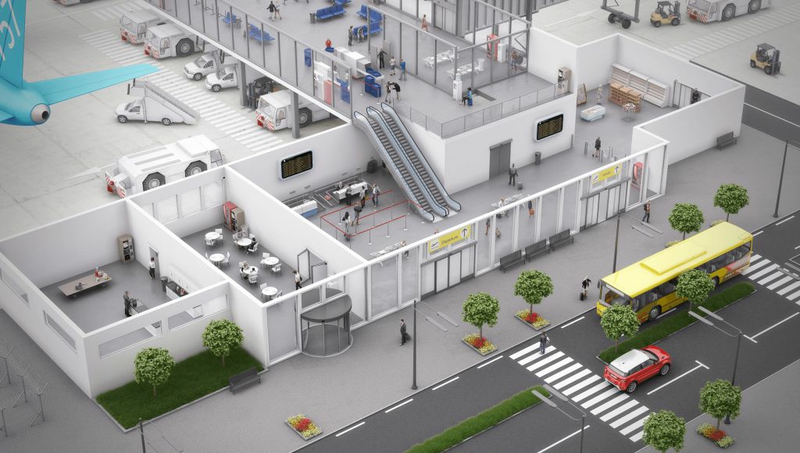 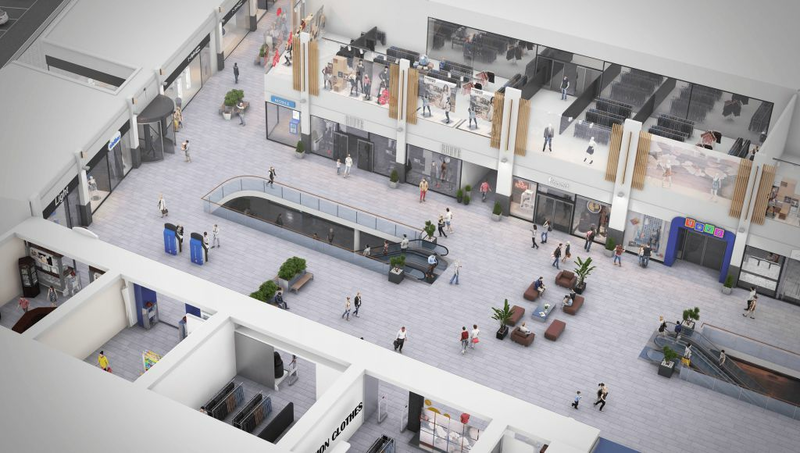 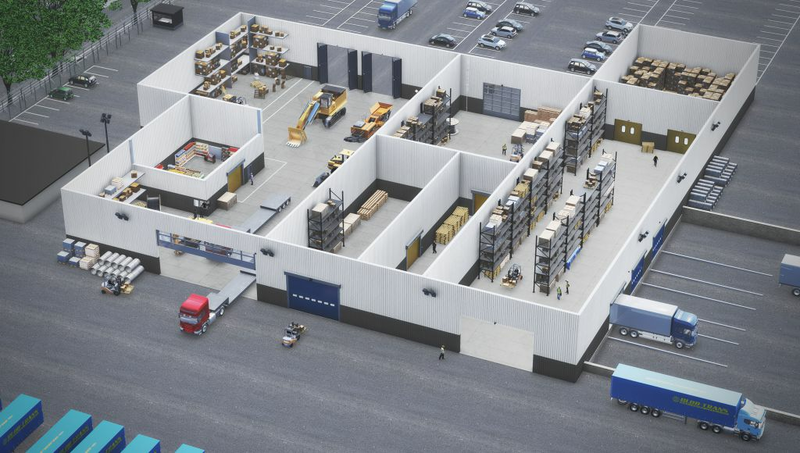 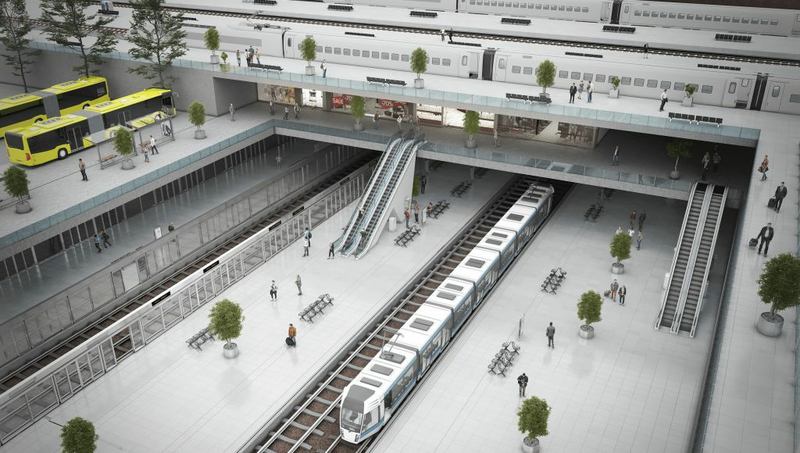 The device is uniquely designed to minimize the number of moving parts, in turn reducing the wear and tear of the button and extending the life of the device. 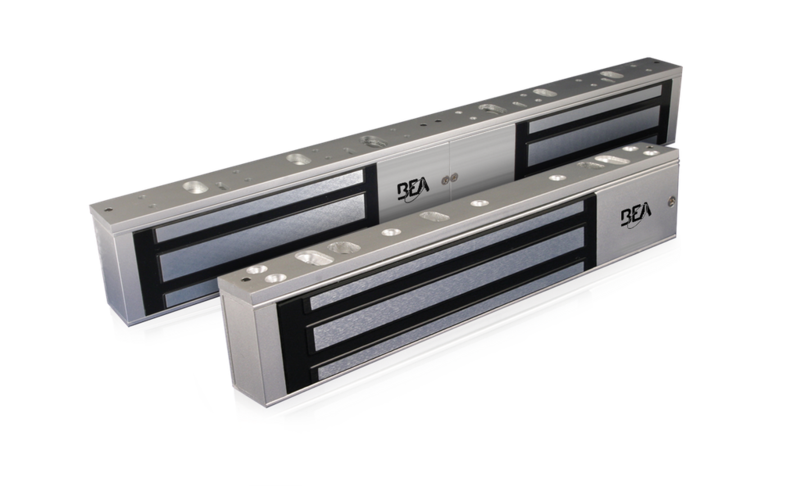 Upon activation, the user-defined time delay initiates without additional mechanical action or the need of external power.